We use the very latest technology to capture high level or low level aerial images and videos. Drones can access areas and go to flight levels impossible to reach by any other means and without the cost of hiring a helicopter/aeroplane and pilot, or the inconvenience and limitations of a cherrypicker. Due to their flexibility and size, they can fly closer to shooting areas and maintain image quality, shooting HD video and stills at a fraction of the cost of more traditional methods. 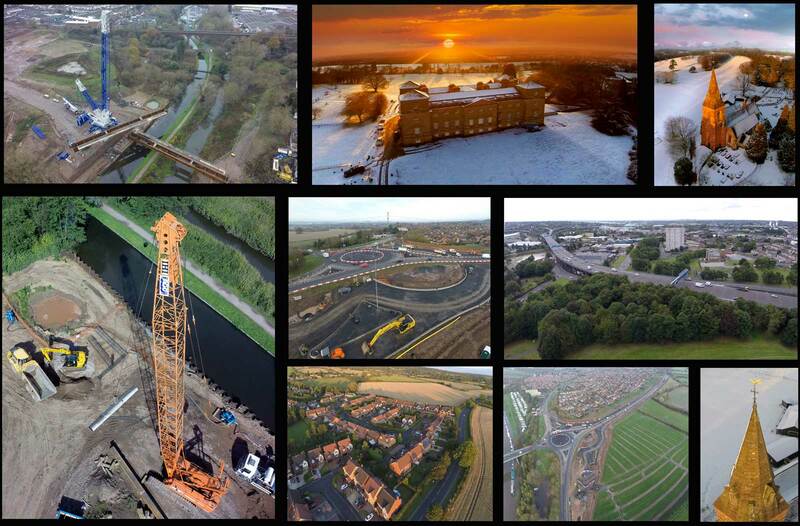 The photographs are taken by an established Commercial Photographer who is also a CAA qualified Drone operator. The applications are endless. If you would like to discuss a project or need any further info, feel free to contact us via email or call on 0121 359 7759 or mobile number 07860 630780. 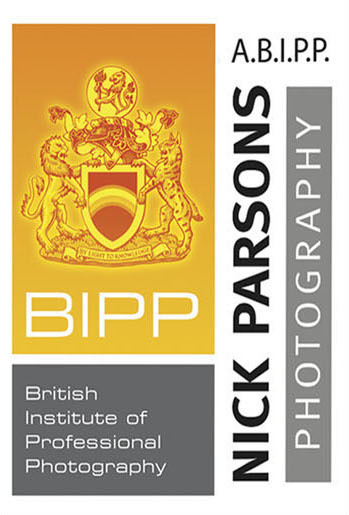 We can discuss in detail how we work and if needed advise how to approach the project/shoot etc.